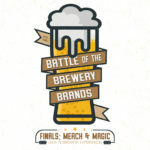 Battle of the Breweries, FINAL ROUND! 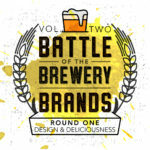 The final round of the Battle of the Brewery Brands is HERE. 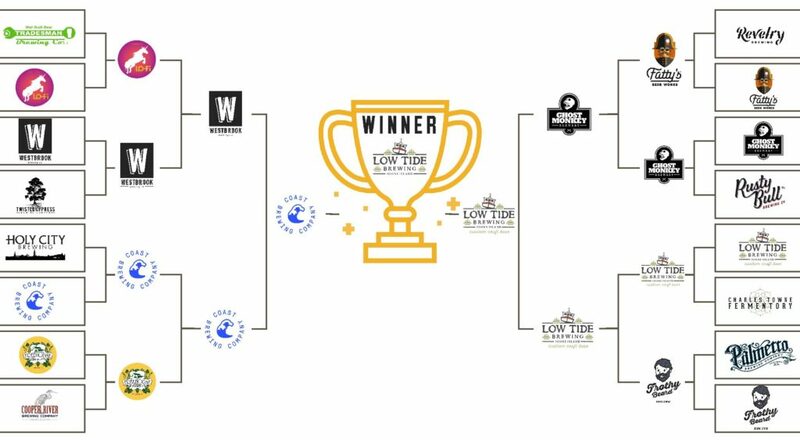 We started with 16 Charleston-area breweries, which have competed head to head in the categories of design, copywriting, and online presence. 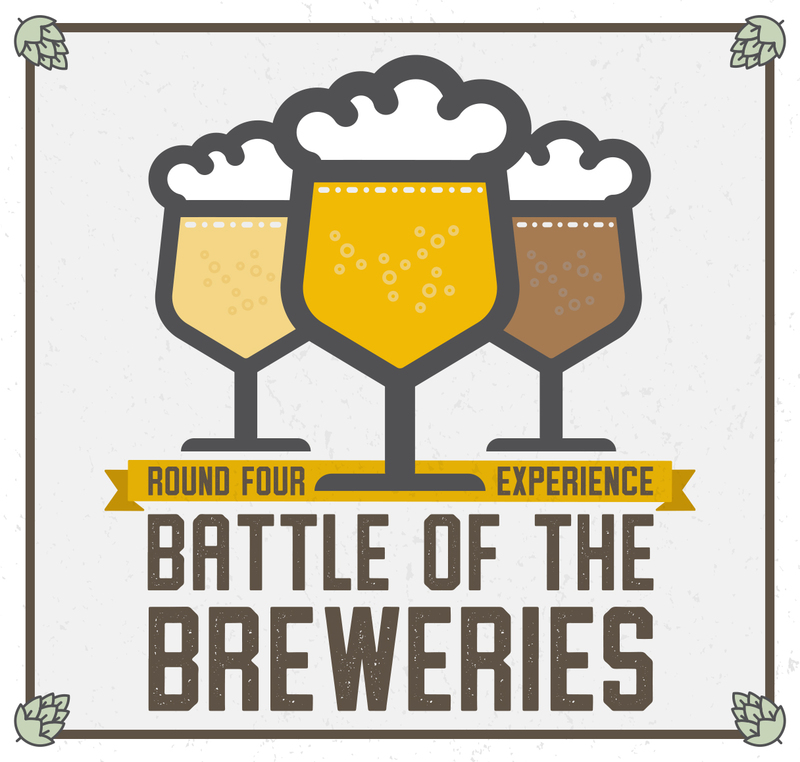 For the final battle, we went to both breweries and judged them on the in-person experience…and most importantly, the BEER! First, we made our way to COAST Brewery in North Charleston. COAST’s venue is a bit of a warehouse, but we didn’t hold that against it. The lack of air conditioning in a Charleston summer? THAT we took note of. Alongside a small section of uncovered outdoor seating, the inside had a few groups of folding tables and assorted chairs for patrons to sit at and enjoy a beer. There was a good crowd there this Saturday, so we found ourselves an open table and took a seat. The atmosphere had the feeling that you were stuck in someone’s very large storage unit—surrounded by belongings packed into plastic storage bins, plenty of paint cans, and an impressive variety of hot sauce. Also, a somewhat confusing slideshow played on a projection screen. It was all very *interesting* to say the least. Upon asking if we could order a flight, we were told all the flight glasses were dirty and it would take too long to wash them, so we settled on five individual pints of beer and shared among our group. What COAST lacks in atmosphere it certainly makes up for in beer taste. We tried a delicious blackberry gose—perfectly tart with a nice hint of that gose saltiness, a Boy King Double IPA—surprisingly smooth, a refreshing Kolsch, and true-to-form Hefeweizen. All in all, we’d give COAST an 8 on beer, 4 on atmosphere. After COAST, we made our way to Low Tide on Johns Island. Low Tide has a much cleaner outfit, with food trucks in the parking lot, a fire pit surrounded by Adirondack chairs, patio swing, covered outdoor seating, and the choice of picnic tables, high tops, and bar stools for seating inside. 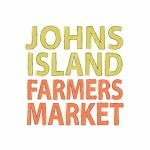 The atmosphere at Low Tide is modern, yet authentic to both its brand and its location on more-rural Johns Island. The live-edge slab picnic tables give the bar a rustic vibe, but the décor, equipment, and branding keep the place feeling clean and up to date. It’s worth noting that Low Tide has an immaculate bathroom, which I desperately needed after avoiding the one at COAST. The super-friendly staff seemed to actually want to serve us at Low Tide, so after finding a seat outside, we ordered a few flights (and were not turned down due to dishwashing issues) to share among the group. We tried about a dozen of the beers from Low Tide’s much larger selection. The jalapeno peach was undoubtedly my favorite of the day, and the group agreed the tartness of the Coastal Harvest Gose beat out the Blackberry Gose at COAST. We also swung by the food truck for some salty snacks to enjoy as we drank. Overall for Low Tide, we’d go with a 9 on beer, 9 on atmosphere. There’s not much more that you can ask of a good brewery experience than that. So without further ado, the WINNER and first-ever title holder of Charleston’s Best Branded Brewery Is…Low Tide!!! Thanks for playing along with us this summer. Hope you enjoyed the competition as much as we did. Now go support all your local breweries. Wow, what a great honor. We have all been patiently following with great enthusiasm all summer. 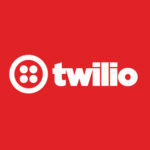 We are happy to hoist the inaugural cup and say thanks to everyone at Schmoll Creative. Also want to give a shout out to all the other breweries out there who do such a great job with creating beers, brands, and craft beer experiences for a growing number of beer fans in the Low Country. 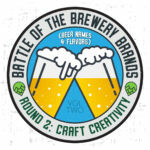 Might we suggest a Flag that says battle of the breweries. We would definitely find some where to hang it in the brewery. 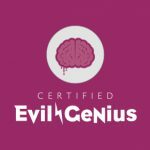 Something is in the works but we like the flag idea, Cheers!